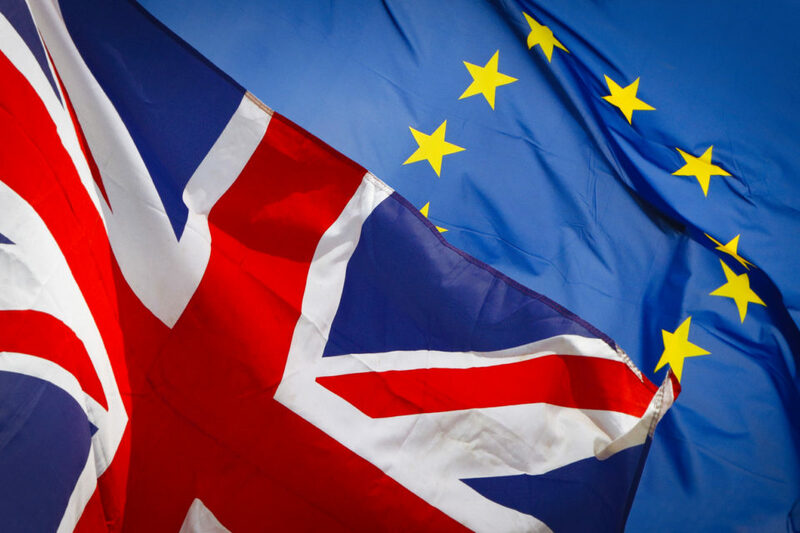 The Incorporated Society of Musicians (ISM), founders of the Save Music campaign, has responded to the publication of the Brexit deal. ‘Although not surprised, we are disappointed that the withdrawal agreement confirms freedom of movement will end after the transition period. The ability to travel freely lies at the heart of creating music, and musicians rely on freedom of movement for easy access to work in the EU. As our report Musicians and Brexit revealed, an end to freedom of movement will have a major negative impact on the music industry, with a third of musicians relying on work in the EU27 for at least half their income. If freedom of movement is to end, the Government must ensure that free movement rights are maintained for musicians, or introduce a two-year multi-entry visa for British musicians working in the EU27. We welcome the clause allowing extension of the transition period. A longer transition period will mean musicians will maintain their current mobility rights for longer. We also believe a tolerable final arrangement for the music industry will require a transition period much longer than that currently planned.